The capital of Connecticut is known not only for its political activities, but also boasts a popular bar and club scene fit for any party maven. You’ll find plenty of entertainment to keep you well satisfied during your stay in this beautiful city. Get on your favorite green shirt and shamrock shades and make your way down to the heart of Hartford for a celebration you won’t soon forget. This year, we’re hosting a St. Paddy’s Luck of the Irish Pub Crawl that’ll rock the socks off of every other celebration in the city. There is no shortage of watering holes in the capital of the great state of Connecticut. 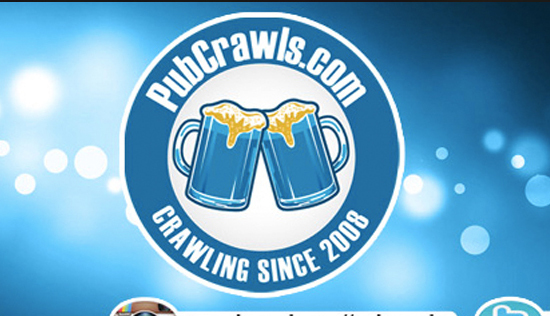 Where else can you do some super fun day drinking with your buddies and take advantage of countless drink specials? Only in Hartford will you experience a top-notch celebration like this one. Check in at the registration location to receive everything you need to make this crawl one for the history books. You’ll get a list of all of the participating locations, a map to get to each spot, and a list of all the drink specials that are waiting just for you. Once you’ve gotten these materials, it’s time to make your way out onto the mean green scene and let the partying begin. Choose from your typical watering holes all the way up to upscale bars for an older, more sophisticated crowd. No matter your preferred style of venue, we’ve got a long list of great bars you’re going to want to take up on their sweet offers. This is St Paddys! Why would you ever consider staying in one bar or better yet, staying in? 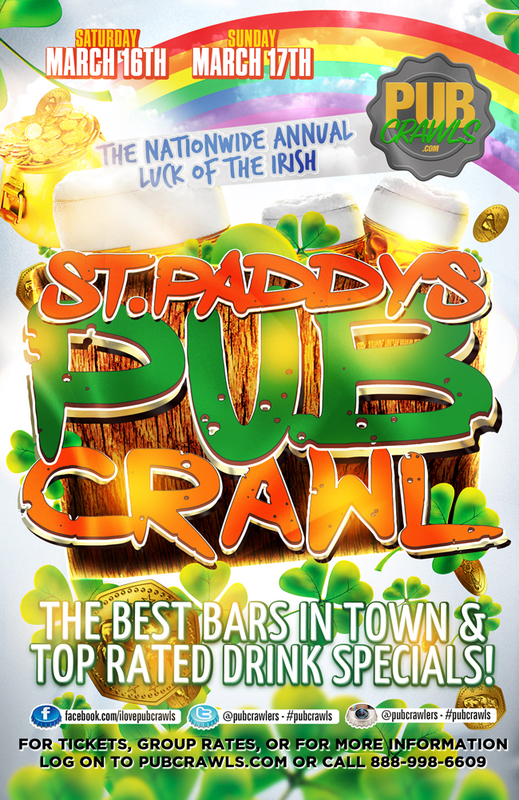 The sunshine is coming out and the St Patrick’s Day festivities are just bar crawl extravaganza in the center of the city.